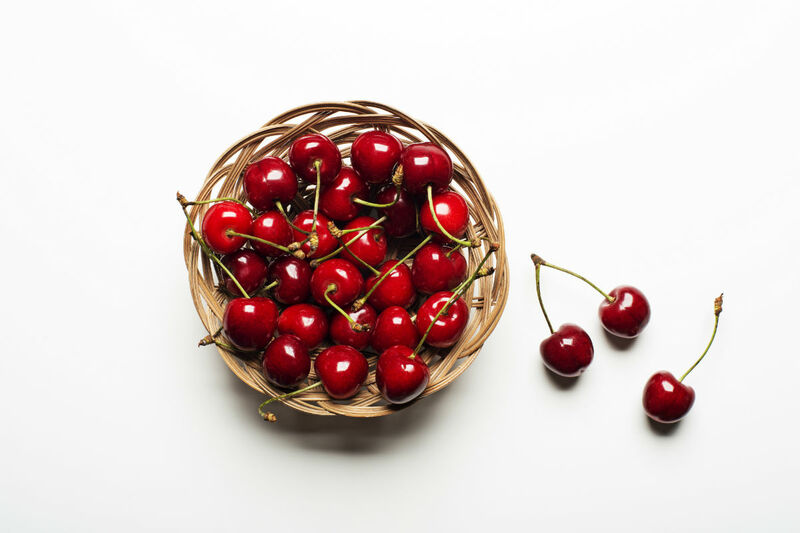 The Motor Accident Solicitors Society (MASS) has accused the Ministry of Justice (MoJ) of cherry picking figures from the Department for Transport (DfT) to support its push to reform the small claims personal injury market. MASS says that the MoJ has only used reported accidents as data to back up its argument that the amount of small personal injury motor claims is out of kilter with the amount of traffic collisions that actually take place. The MoJ’s recent consultation paper authors chose not to include the best estimates of unreported casualties. In it, the government department said that claims have gone up by claims have gone up by 50% since 2006, despite the fact that there has been a 26% decline in accidents. “This increase [in claims]over the last decade has coincided with a decrease in RTAs reported to the police from around 190,000 in 2006 to around 142,000 in 2015,” said the consultation’s authors. However, DfT figures recently published in Parliament in response to a Parliamentary Question from Louise Ellman MP, chair of the Transport Select Committee, have, says MASS, undermined the MoJ’s argument. The figures, which MASS says have a 90% statistical reliability, show that between 2011 and 2015, around 460,000 “slight” injuries per year went unreported to the police, with around 60,000 serious injuries from RTAs also going unreported. In addition, the DfT’s estimates that there are around 710,000 people injured in road traffic accidents (reported and unreported) each year. The DfT’s report, published 29 September 2016 says that “the current best estimate” is that around 710,000 people are injured to some degree in road traffic accidents each year. Of these, it goes on to say, only around 191,000 casualties are reported to the police and recorded in stats. This suggests that about 519,000 casualties are unreported a year, of which roughly 57,000 probably had a serious injury. Simon Stanfield, chair of MASS, said: “It is hugely disappointing that the Ministry of Justice has adopted the tactic of selectively using DfT data to try and justify its attack upon the rights of motor accident victims. The DfT’s best estimate is that there are around 710,000 people injured on our roads each year, but the MoJ have cherry-picked the figures to suit their agenda.